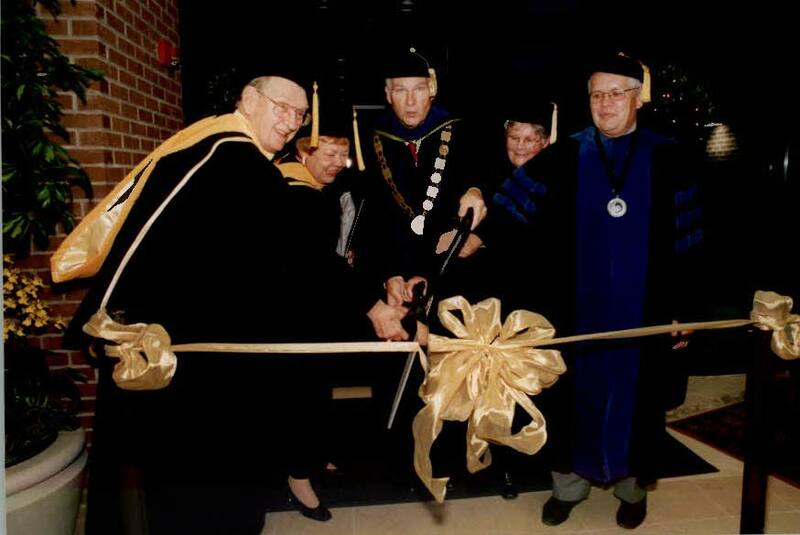 On April 24, 2001, groundbreaking ceremonies were held for the Burnett Honors College building. This beautiful 10,250 square-foot facility was made possible in large part through the generosity of Al and Nancy Burnett, former owners of Contemporary Cars in Maitland, Florida, and longtime friends and benefactors of UCF. A matching state grant brought the funding total to almost $3 million. 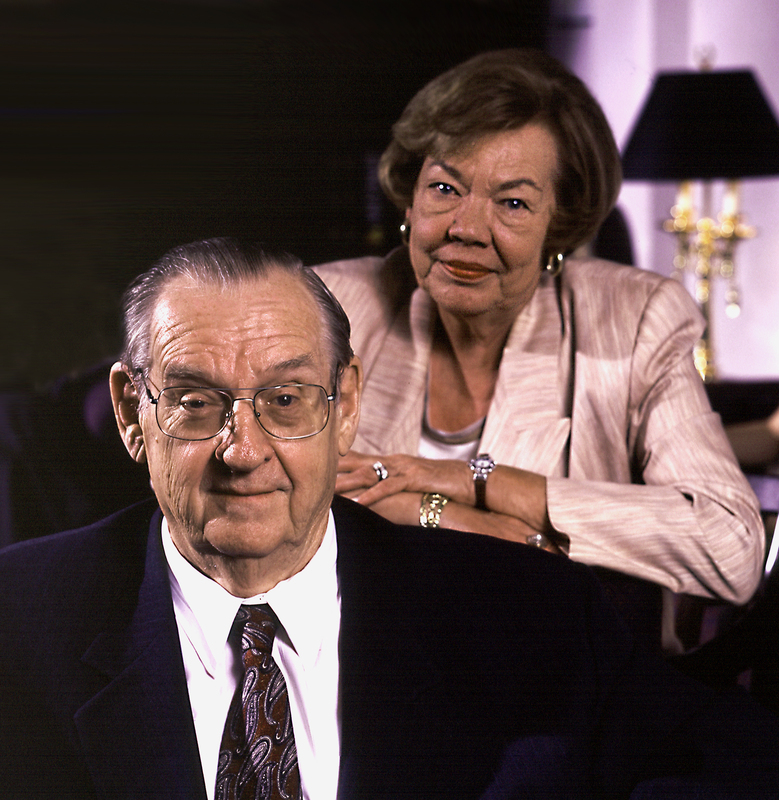 The building was completed in May, 2002, and dedicated on October 23, 2002, when it was named for the Burnetts. 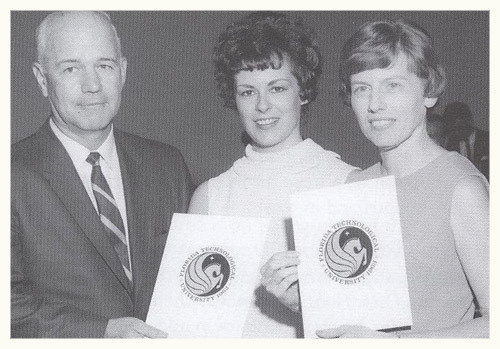 During this ceremony, Mr. and Mrs. Burnett were awarded honorary doctoral degrees by President John Hitt. The Burnett Honors building is home to UCF's more than 1700 Burnett Honors Scholars. In addition to staff offices, it houses a well-equipped computer lab, a reading room for quiet study, five multi-media classrooms, a conference/seminar room, a workroom, and informal gathering spaces. Located on the south side of the building, the tropical landscape of the Meditation Garden offers students and faculty a special place to read, relax, and converse with one another. Burnett Honors College is considered the "Jewel of UCF." 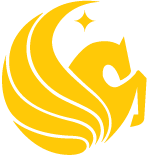 Since the signing of the legislative bill that established a university in Central Florida to being the largest university in Florida and the second largest in the United States, UCF has become a partnership university with groundbreaking research, innovative education and more than 190,000 alumni.